Spirit Bear is paw-sitively thrilled about his Learning Guide to accompany Spirit Bear and Children Make History. 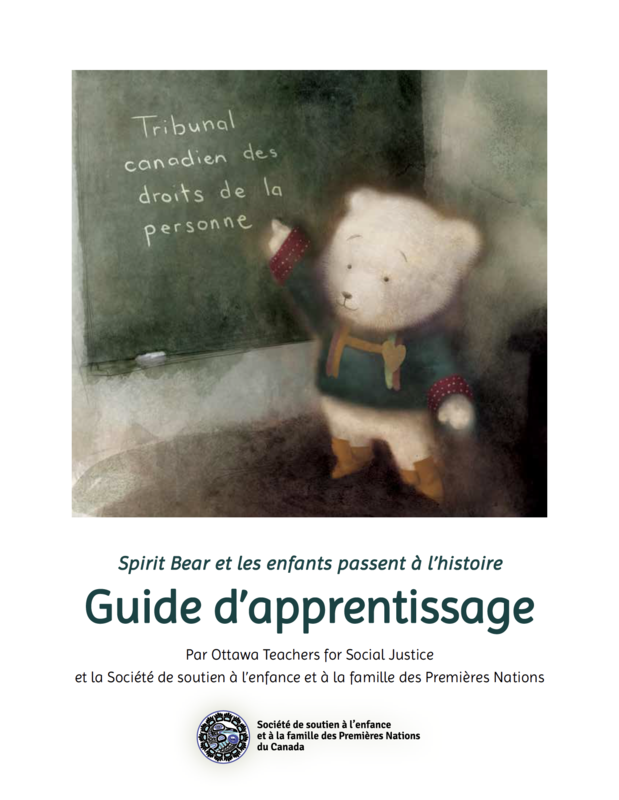 The guide is designed to support families, educators, and communities in using Spirit Bear's book to teach about equity, reconciliation, and how kids can make a difference. ​Click on the below PDF icon to download! With special thanks to Ottawa Teachers for Social Justice for their help in developing the guide.